For a brief profile of each staff member, please click on their name below. We encourage communication between parents and staff. 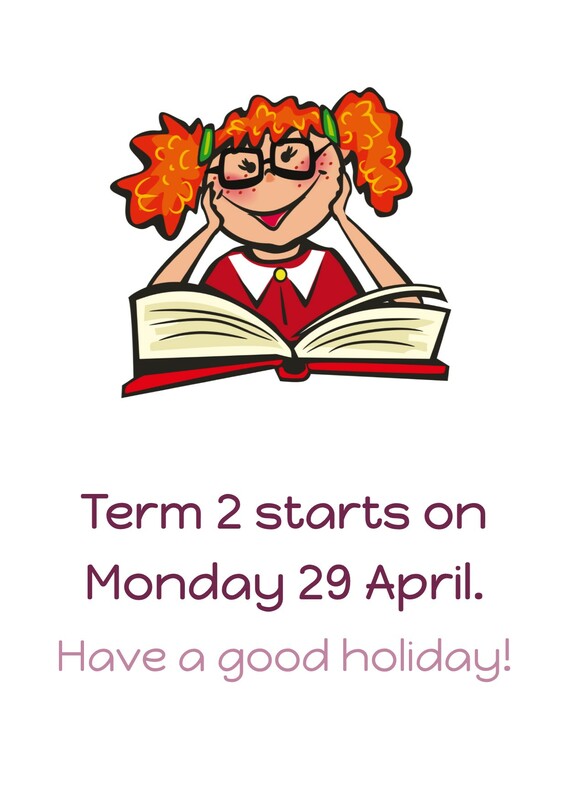 To contact a teacher, either email them on the email address in their profile or ring the school office on 04 939 2311. The school currently has ten teachers and a non-teaching principal. Part-time teachers and teacher aides are also employed, as well as a number of ancillary staff. Part time teachers provide instruction in te reo, the arts, as well as release for management responsibilities and classroom release time for teachers. There is a strong commitment to professional development, collegial decision making, and co-operative team endeavour. Performance management systems are designed to improve the quality of learning and teaching in the school. Regular assessment of both teaching and learning assists the school in identifying priorities and implementing changes. All professional development is linked to the school’s strategic direction.